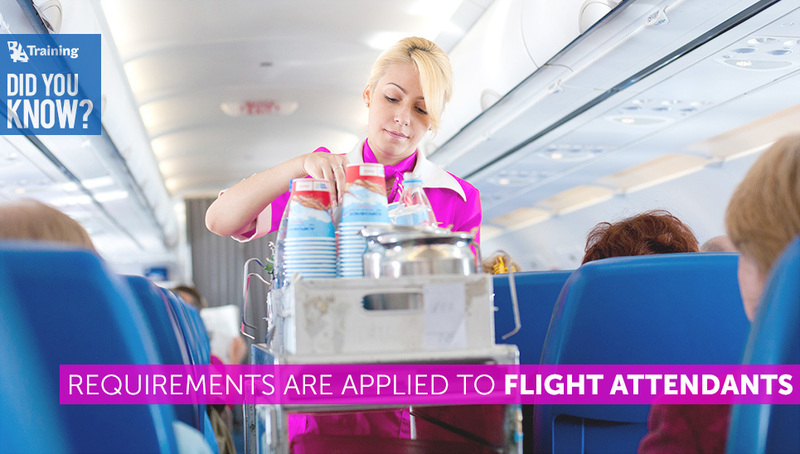 Did You Know What Requirements Are Applied to Flight Attendants? 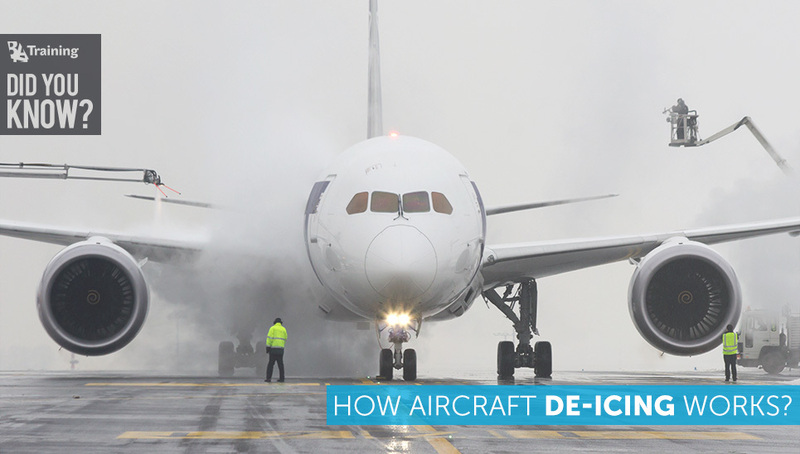 Did You Know how aircraft de-icing works? 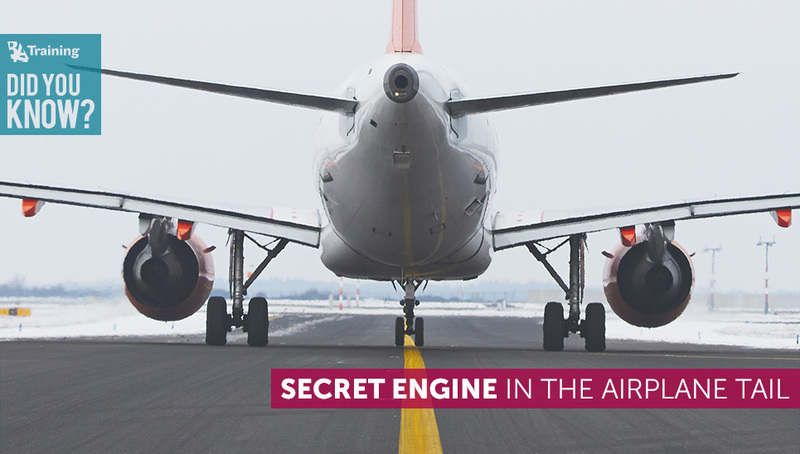 Did You Know About the Secret Engine in the Airplane Tail? 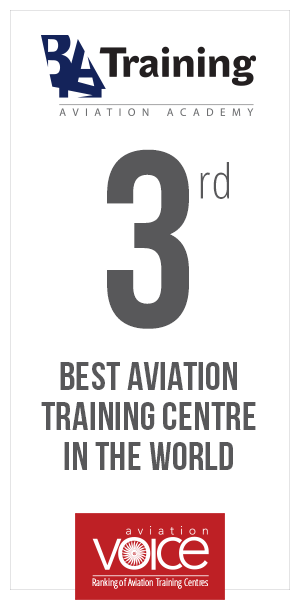 What Is The Difference Between Ab Initio Training And Type Rating Training? 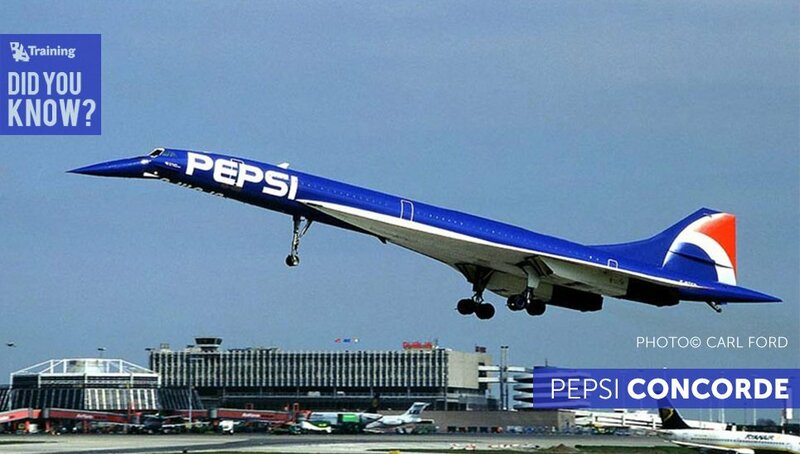 Did You Know about “Pepsi Concorde”?